I'm a former Marine and retired NYC Transit Police Detective. 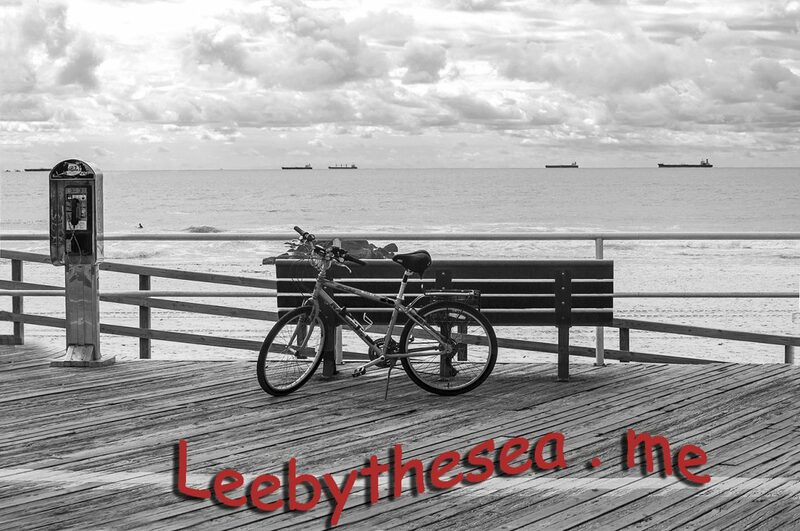 I offer a photo journal blog that is mostly about beach life, the wildlife and the semi-wild human denizens of the shore. I find the former can teach much to the latter.